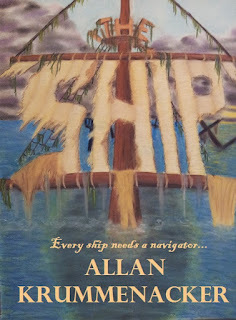 Yesterday I finished the 1st draft of my second novel "The Ship". The word count came in at 139, 345. A bit high I admit, but a damn sight better than what my first novel "The Bridge" came in at. That sucker wound up in 195,000 words. Man did that puppy need some serious editing and rewriting. I finally got it down to 102,000 words before I finally released it. Yeah, I practically took a chainsaw to that sucker. 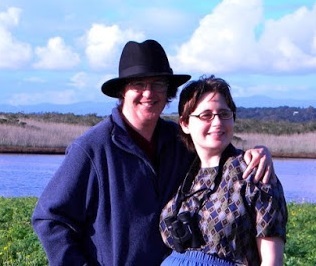 Before I get into promoting my new blog, I thought I should explain myself to you all. The reason why I've created "The Vampire Blogs" was simple. It's part experiment, and part story building. 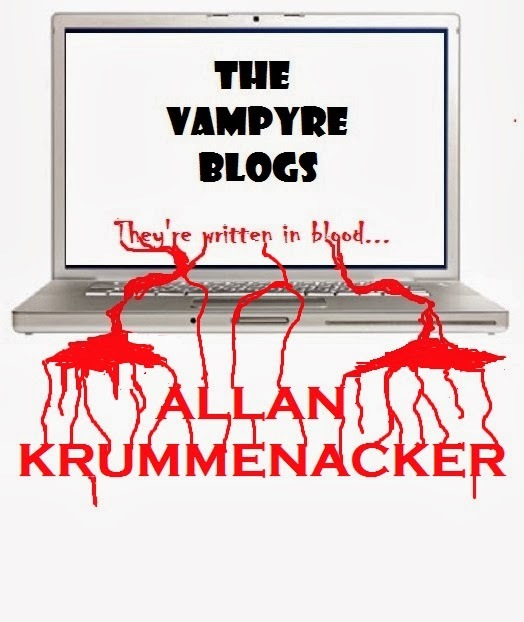 With the popularity of vampires in books, it was only a matter of time before I found myself getting drawn in, although I had sworn to avoid the genre. Yet, like any writer, I couldn't help speculating on "Well, if I did a vampire story, I'd make it more original and do this, this and this..." Naturally, an idea came and began to snowball on me. "The Vampyre Blogs" are here. Click below to get your first glimpse into the life of the first vampire from the Para-Earth Series. Feedback and comments are welcome and encouraged.